Management remarks signified that the taxi landscape continues to improve. Go-Jek is not viewed as a serious threat for now. Acquisitions will help drive growth, though constraints exist. DTL breakeven remains elusive even with the upcoming fare hike. Shares are currently priced for perfection, with upside reflecting contributions from acquisitions next year. 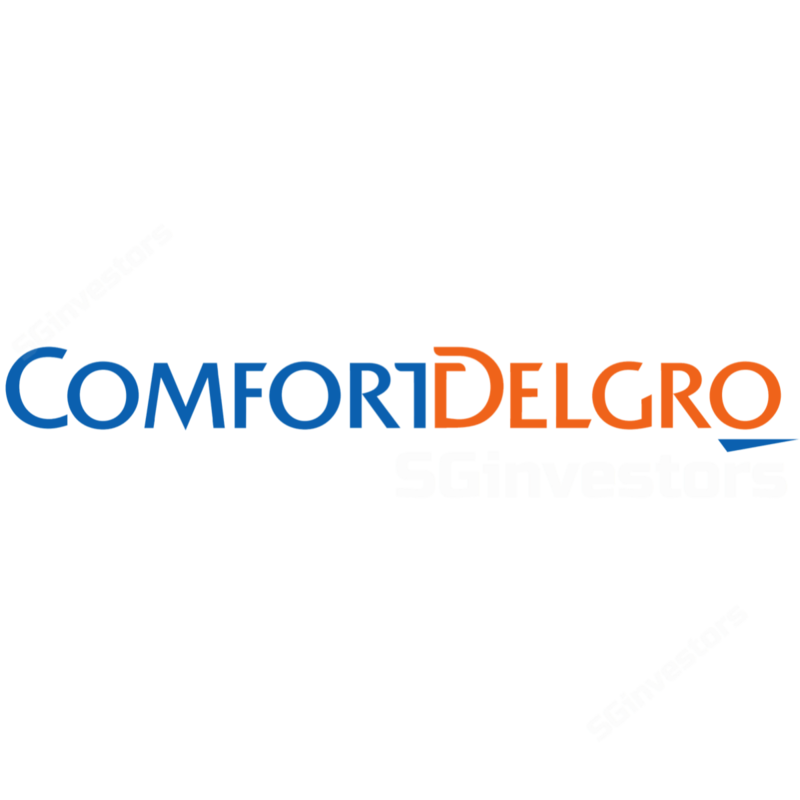 Maintain BUY on ComfortDelGro and target price of S$2.59. Past the bottom from Grab-Uber days. Competition has de-intensified and ComfortDelGro Corporation (CD) sees its business on the mend. Of the 1,200 vehicles it has ordered, a “couple of hundreds” was remarked as new vehicles added to cater to demand from former Grab/Uber drivers. Coupled with the fact that Grab is raising prices, the price wars of past years are behind us and remaining incumbents have returned to growing their businesses. Go-Jek remains a potential wildcard. Investors remain wary of Go-Jek’s upcoming launch in Nov 18. However, management noted that Go-Jek is heavily focused on being a lifestyle app in Indonesia. Of the recent US$2b fund raising reported, it was more likely to be deployed in its home market Indonesia, as well as, Thailand and Vietnam. Despite the assurances that Go-Jek is not seen as a serious threat for now, investors continue to fret over this potential wildcard. Harder to acquire business with targeted return rates. On acquisitions, ComfortDelGro remarked that expectations have to be adjusted in order to find suitable deals in the market. While this implies slightly lower returns going forward, not lowering the return hurdle rate will exclude opportunities that their competitors might take instead (which is bad for ComfortDelGro from a market share standpoint). We recognise this as an obvious outcome in a consolidating market with fewer available assets up for sale. DTL breakeven remains elusive even with upcoming fare hike. The Downtown Line (DTL) daily ridership currently stands at ~500,000/day on weekdays but remains below breakeven. Even with the impending fare hike of up to 4.3% next year, ComfortDelGro remarked that it would still not be able to break even on the DTL. Daily ridership will likely have to reach 600,000/day for breakeven to occur, or more if the fare hike is less than the cap limit. Playing to its strengths while developing its technological edge. ComfortDelGro’s strength remains in its fleet management abilities, which its technology-driven competitors lack. Management has not been idle in developing its technological prowess and stays abreast of the latest technology developments, adopting platform features as it sees fit. It is also exploring various initiatives in preparation for the future of transportation. Priced for perfection; upside reflects earnings accretion from M&A. Management’s remarks tie in with our view that ComfortDelGro’s taxi business is on the mend. Share price likely has most of the positive dynamics priced in. Upside remains from acquisitions made earlier this year which earnings contributions will kick in from 2019. Overall, ComfortDelGro's share price appears to be priced for perfection, and deviation from expectations will likely prompt a mini sell-off. Maintain BUY and target price of S$2.59, pegged to 16.8x 2019F PE, reflecting ComfortDelGro’s long-term mean PE since 2012. Positives have largely been priced in, and upside will stem from better- or earlier-than-expected operational improvements from the public transport and taxi businesses. Dividend yield remains attractive at ~4.7%, and its defensive nature will provide share price support. Maintain BUY. Better-than-expected performance from the taxi business.